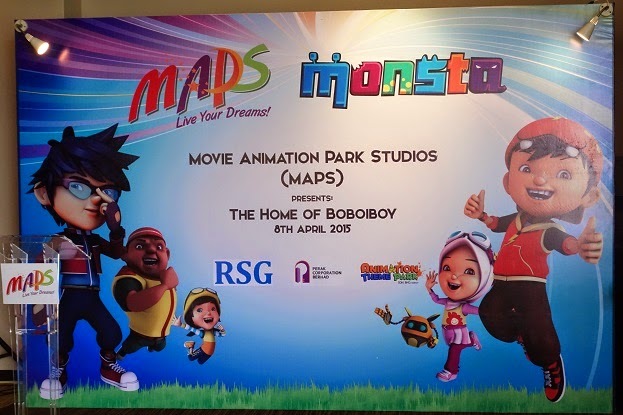 So yours truly was at eCurve yesterday to check out the collaboration between Movie Animation Park Studios also known as MAPS and Boboiboy. 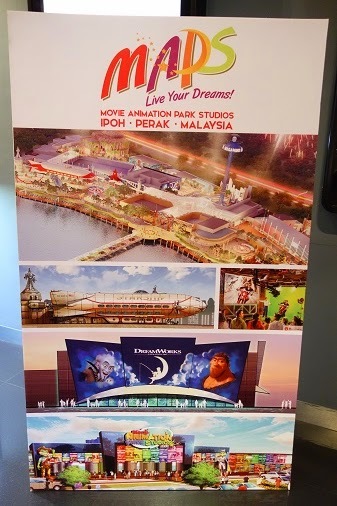 Apparently our cute local superhero kid has now a home there at the new MAPS alongside other popular Dreamworks characters !!! 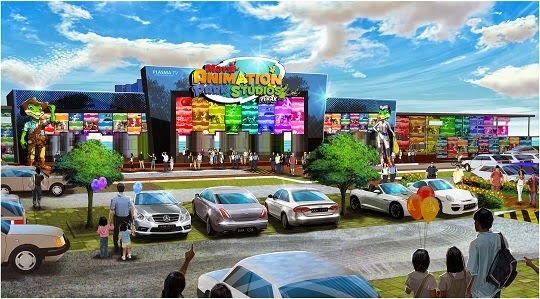 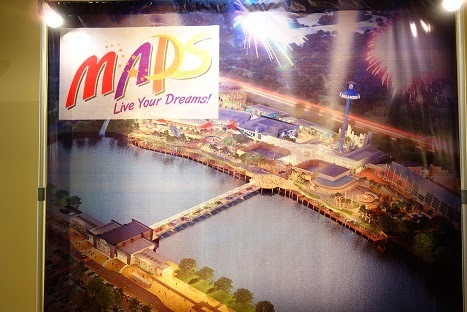 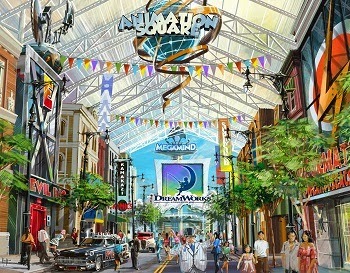 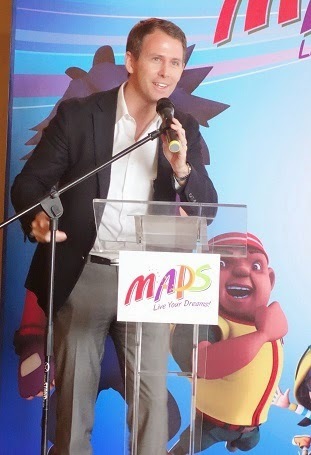 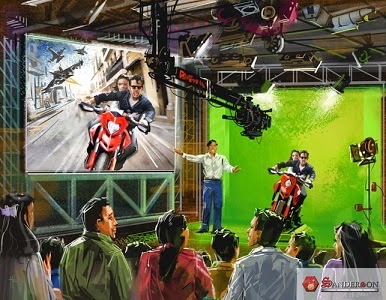 Movie Animation Park Studios (‘MAPS’) Perak is one of the most unique and exciting projects underway in the leisure & tourism landscape in Malaysia. 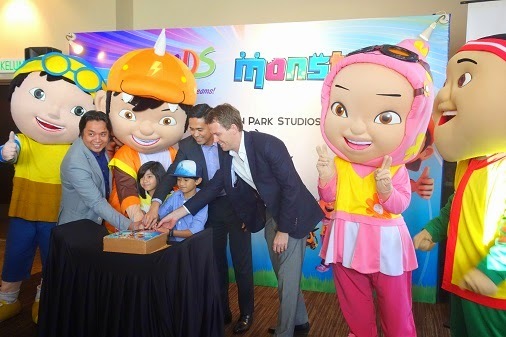 It will be featuring over 40 rides, shows & attractions including Malaysia’s first DreamWorks Animation dedicated zone, Malaysia’s tallest drop tower, a thrilling live car stunt show and a variety of themed food & beverage and retail outlets. 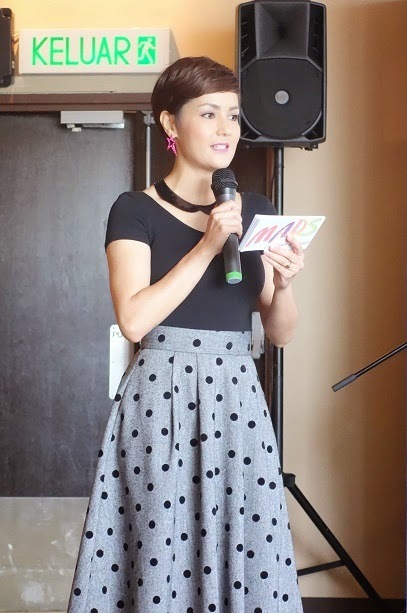 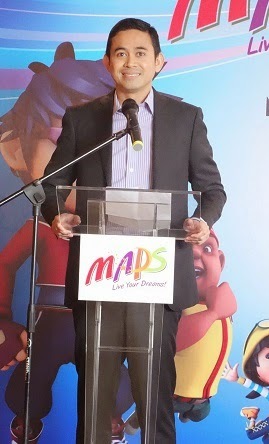 MAPS will appeal to families and people of all ages and is designed to cater for Malaysia’s climate. 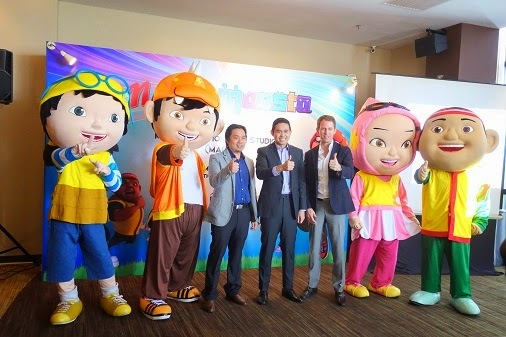 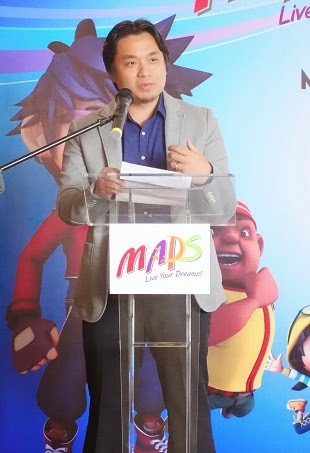 Held in conjunction with the 4th Anniversary of BoBoiBoy, the CEO of Monsta, Nizam Razak announced that the company has found the perfect ‘home’ for BoBoiBoy in MAPS. 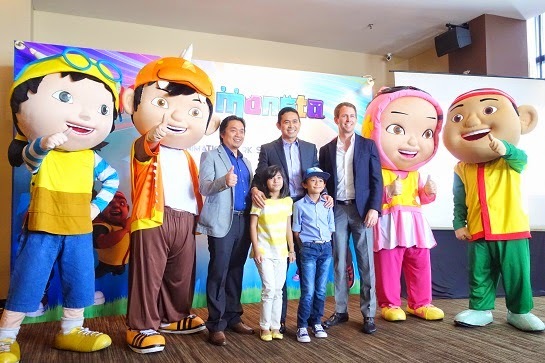 With BoBoiBoy on board, MAPS will be able to offer theme park goers exciting activities based on the popular BoBoiBoy characters. 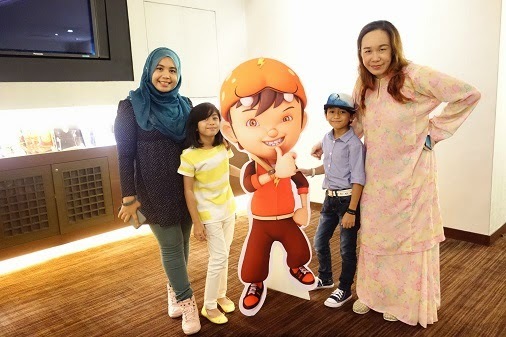 Visitors can see BoBoiBoy come to life at MAPS with the exclusive custom produced 4D adventure film which will only be available for viewing at MAPS. 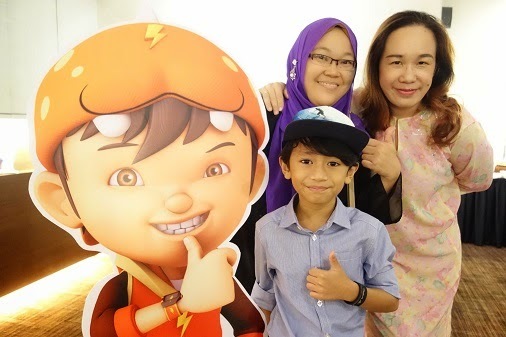 They can also visit BoBoiBoy Animation & Sound FX, a special attraction that lets kids experience what it feels like to be a superhero through the use of 3D animation technology. 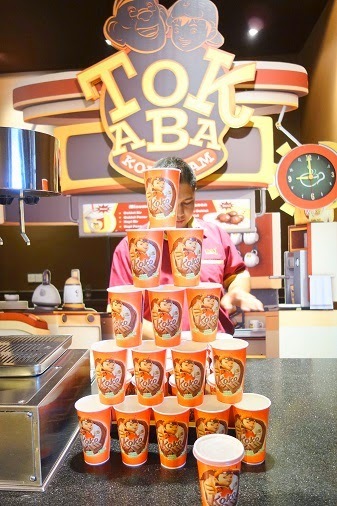 The famous Tok Aba’s Kokotiam is also another not to be missed attraction which will be serving a range of BoBoiBoy food and drinks besides the famed hot cocoa. 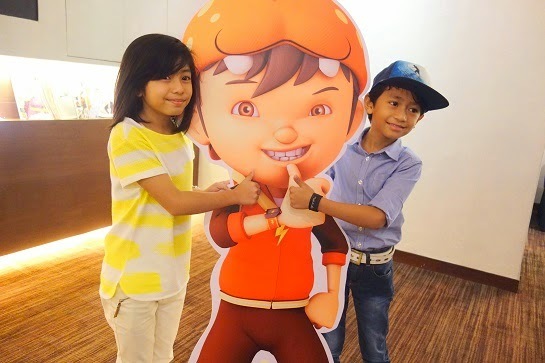 BoBoiBoy merchandise will also be available for sale at the Kokotiam. 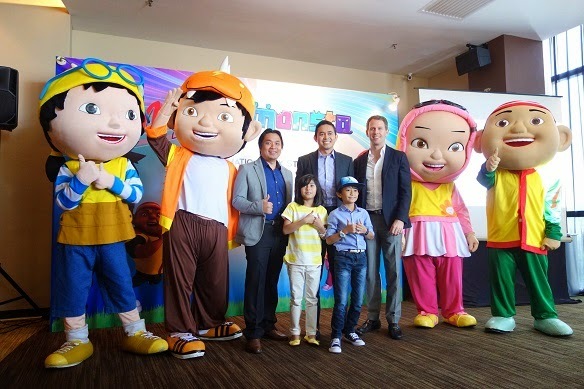 Malaysians can now be proud and look forward to our locally produced animation BoBoiBoy featured at par with internationally recognised animation productions in Asia’s first movie animation theme park, MAPS.